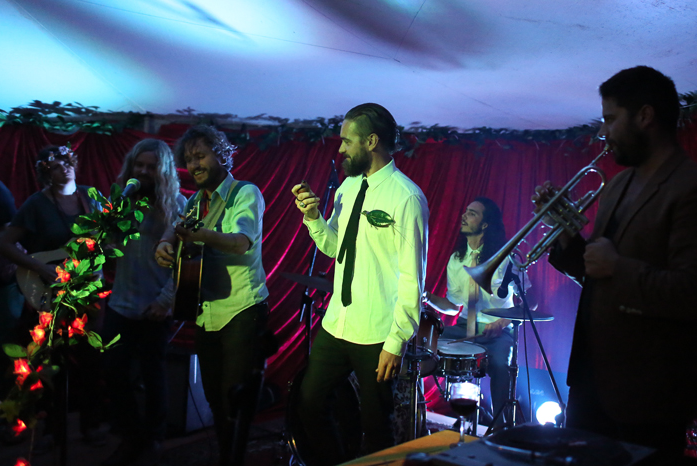 In an Australian first, © Festival Weddings Australia (FWA) gives fun-loving couples the unique, budget-friendly option to tie the knot with a Pop Up Festival Wedding in or alongside our favourite Festivals, or a personalised Festival Wedding tailored just for them. 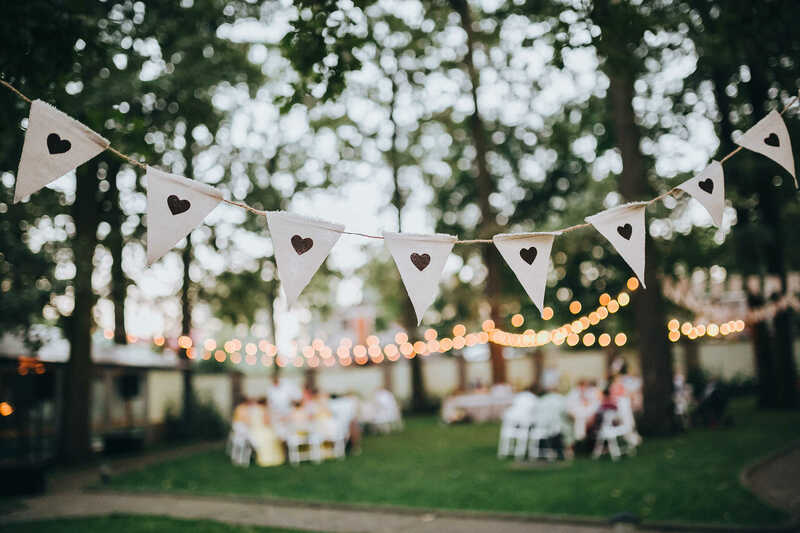 Borne from the realisation that Brides & Grooms are under a lot of financial pressure to organise this one day, lead the organisers to pool their creative talents & most favourite things! 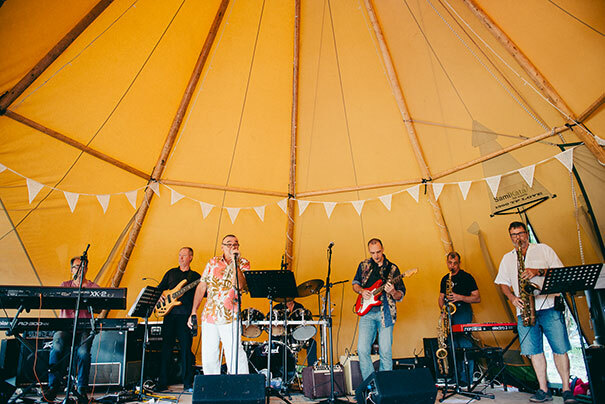 Weddings, Music, Festivals, Fun & Love! 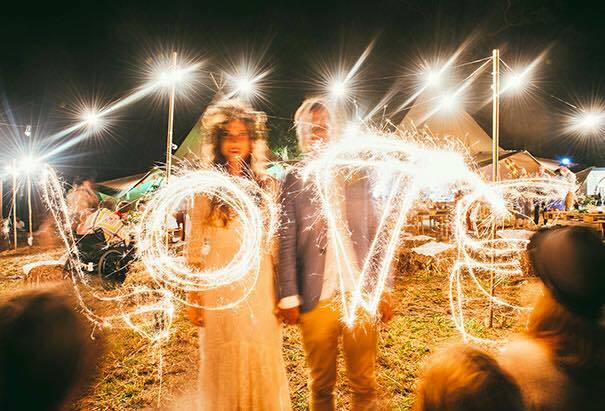 Now you can tie the knot with an amazing Pop Up Wedding + then choose your most loved Festival as your Wedding Party. You can choose to have your own Festival of Love designed especially for you by FWA. Whether it be a Vintage Wedding, Rustic Wedding, Country Wedding, Boho or Luxe Wedding, our Team are versatile & cutting edge. 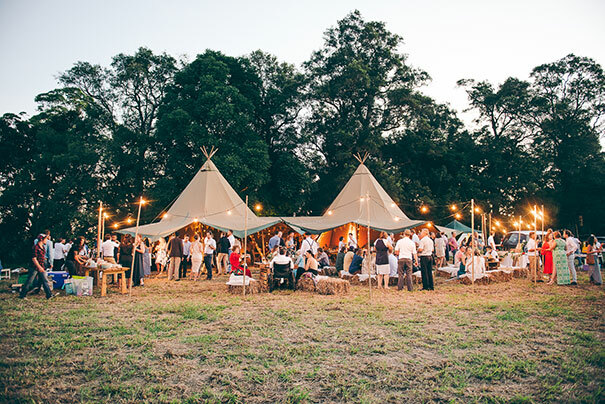 Let Festival Weddings Australia create, design, plan, style & co-ordinate the Festival Wedding of your dreams. A Festival YOUR STYLE, for YOUR WEDDING! Get trusty tips For a successful wedding!